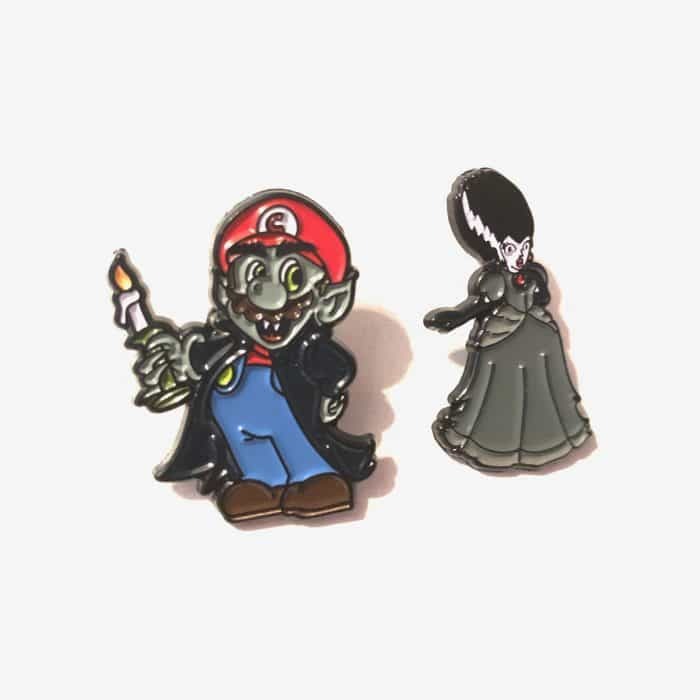 Count Mario + Haunted Princess Peach – 15 REMAIN! 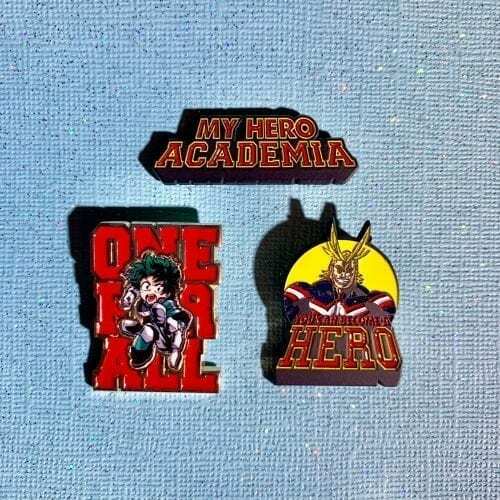 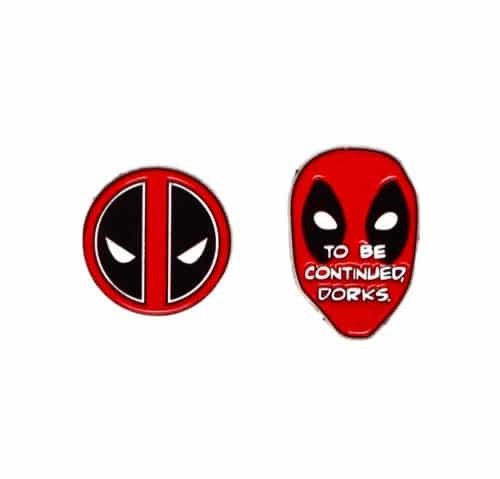 Both pins for a low price! 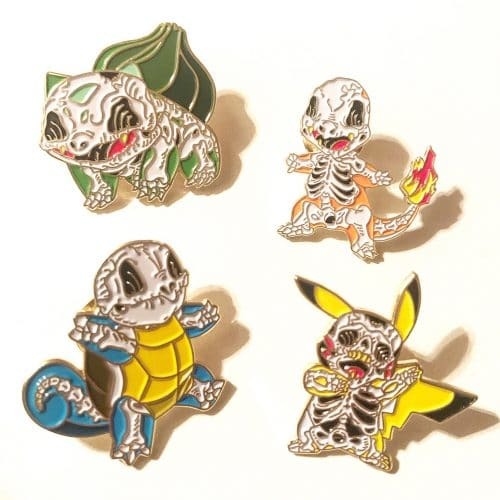 Do yourself and find him on Instagram, one of the best artists in the game!